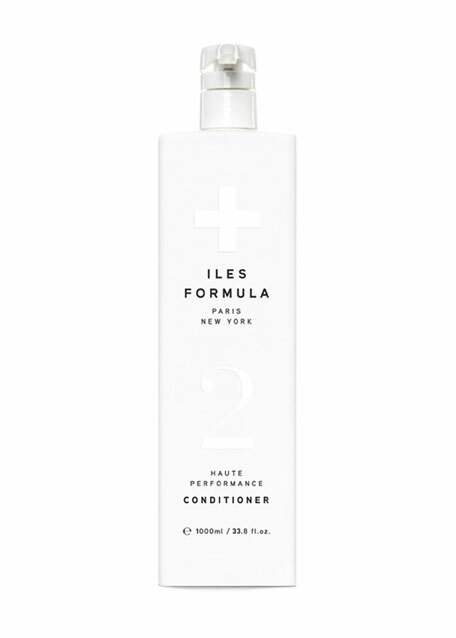 Iles Conditioner is the jewel of the Iles collection INSTANTLY repairing ALL hair types from the very first use. STEP 1: Apply to mid-lengths and ends of the hair after shampooing with Iles Shampoo. STEP 2: Comb or wet brush the conditioner through to ensure perfect distribution. The comb will deliver to the roots the exact quantity of conditioner needed. This conditioner needs no down time.